Right between the Bohemian Forest in the north bordering Bavaria and the Czech Republic and the Dachstein Mountains in the south, lies Upper Austria with a size of 11.982 km² (4626 mi²). 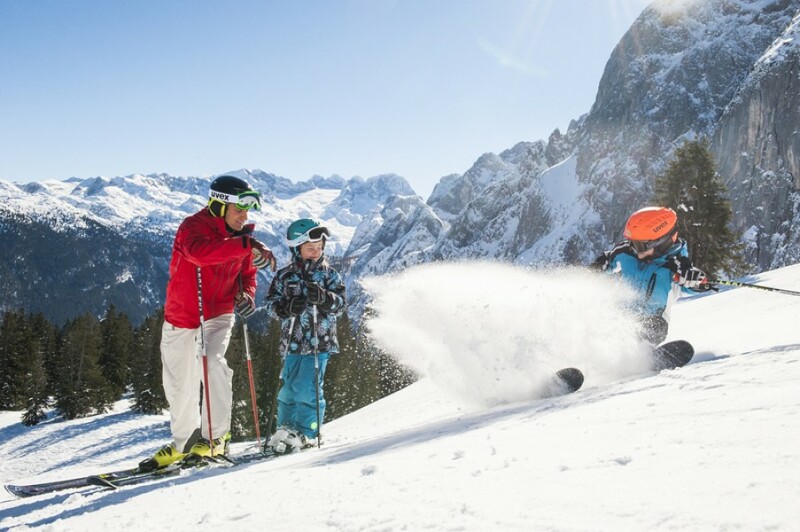 Because of this rather special location you have many opportunities to ski in the Mittelgebirge (low mountain range) as well as in the Alps. 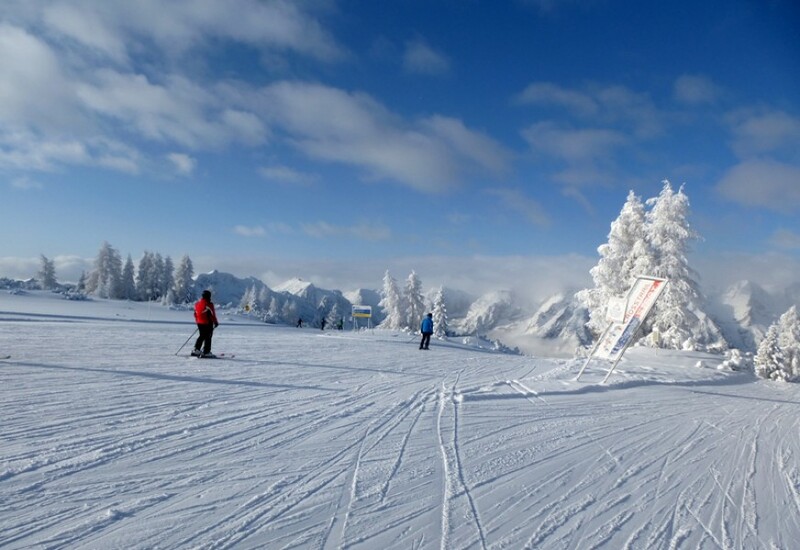 One of the most famous ski resorts in the Bohemian Forest is called Hochficht with his own FIS racetrack. In the area of the Alps there are two very popular resorts called Hinterstoder and Wurzeralm in the Pyhrn-Priel holiday region. On top of the mountain Feuerkogel next to the stunning Traunsee lake you have an amazing view onto the cultural landscape Salzkammergut. 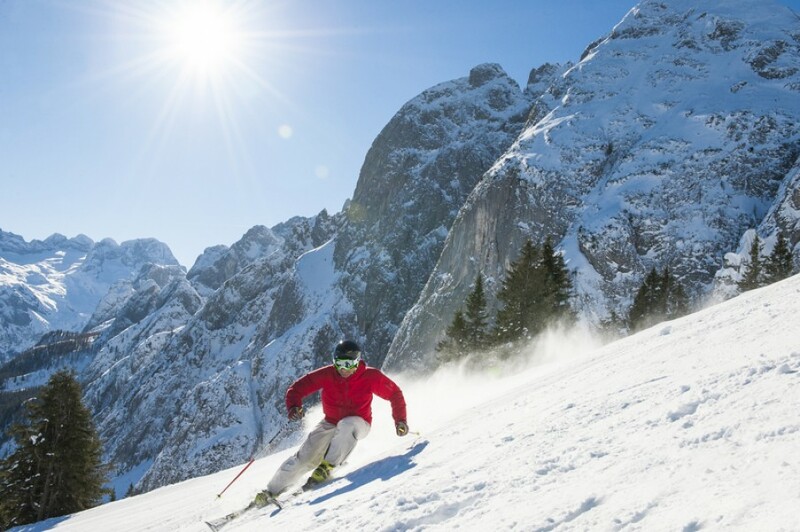 If you like your ski vacation with a lot of action, get ready for a crazy adrenaline kick in Upper Austria: the mountain Krippenstein is known to be a freeskier's paradise! Apart from the many beautiful mountainous areas, the federal state is famous for its picturesque lakes. Well-known waters include the Wolfgangsee, Mondsee or the Attersee which are all completely or partially located in Upper Austria. The latter is the largest lake situated completely on Austrian ground with a size of 46 km² (17.8 mi²). Depending on your starting point you'll reach Upper Austria fastest on the highway A8 and A7 via Munich and Salzburg. An alternative would be the A3 via Passau. The Blue Danube Airport in the provincial capital Linz allows you to arrive at your destination by plane.